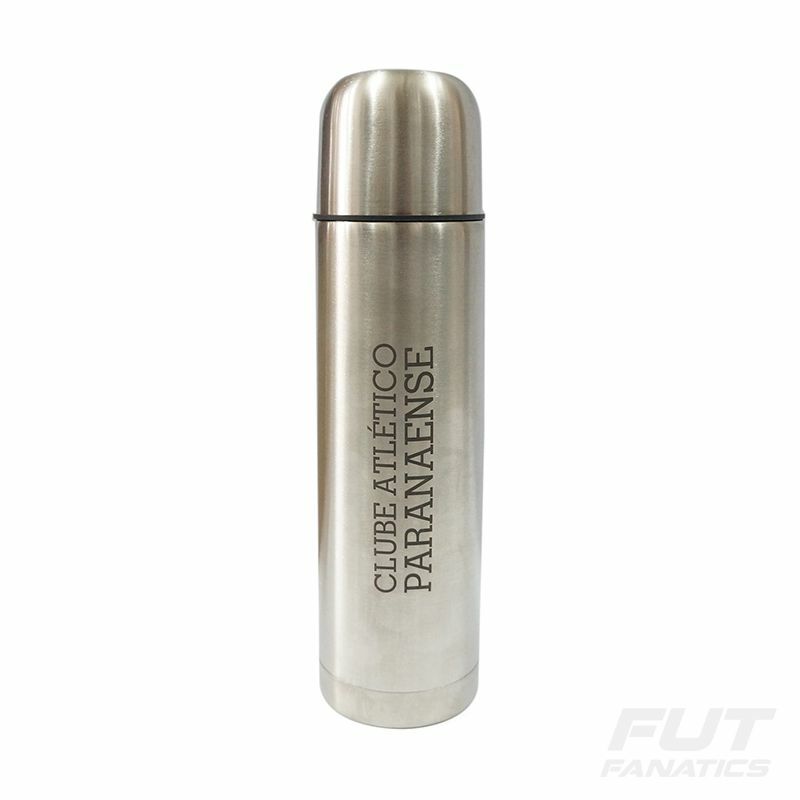 Now it has become easier to quench the thirst and cheer with the Paranaense Thermal Bottle Atletico. A piece of stainless steel specially developed for you red-black fan. With capacity for 500 ml, the bottle has the name and badge of the highlighted team. It's also a great gift idea for anyone accompanying the Hurricane. Club Atlético Paranaense was founded in 1924. It was the first soccer club in Paraná to participate in a national competition, the Brazilian Cup of 1959, and to have been finalist of the Copa Libertadores, made in the 2005 edition. Among its main titles, has a Brazilian Championship (in 2001) and other 22 Championships Paranaenses.